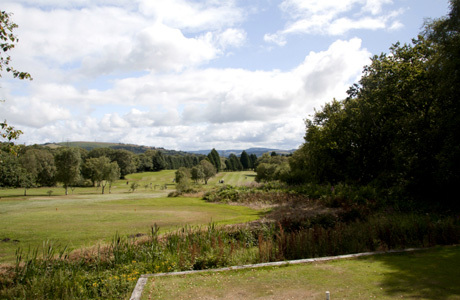 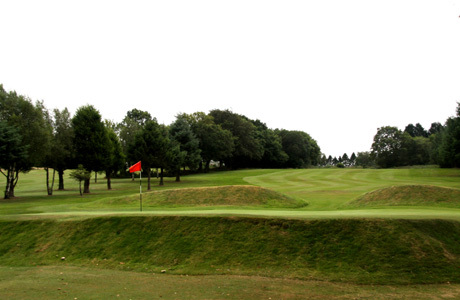 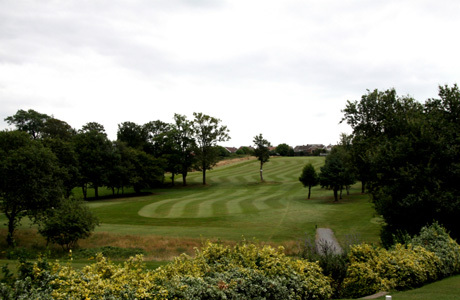 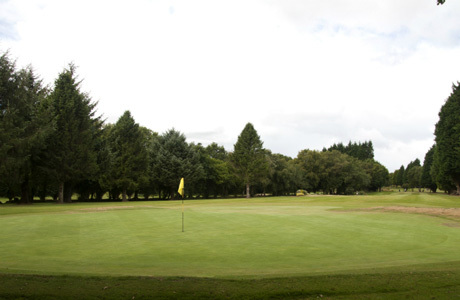 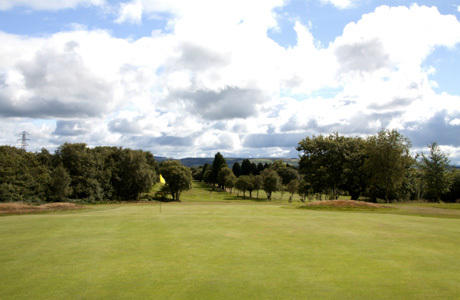 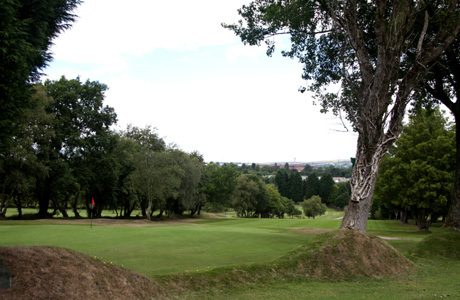 Morriston Golf Club is an established parkland course noted for its natural surroundings including water hazards running throughout and the tree lined fairways and greens defining each hole. 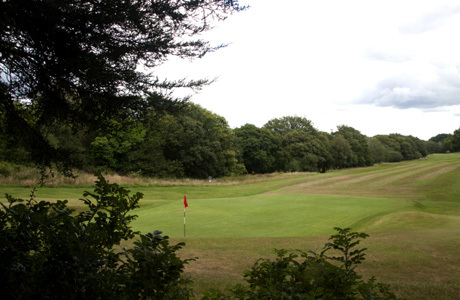 The course measures 5,708 yards, par 68 and is a fair and enjoyable test for any level of golfer. 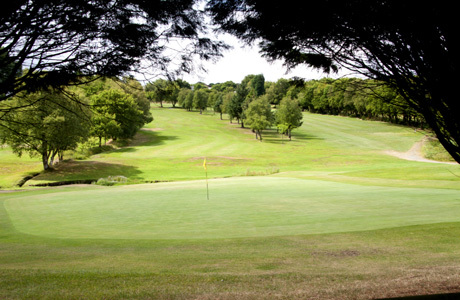 The tree lined fairways leading to fast greens are a joy to play on all year around.